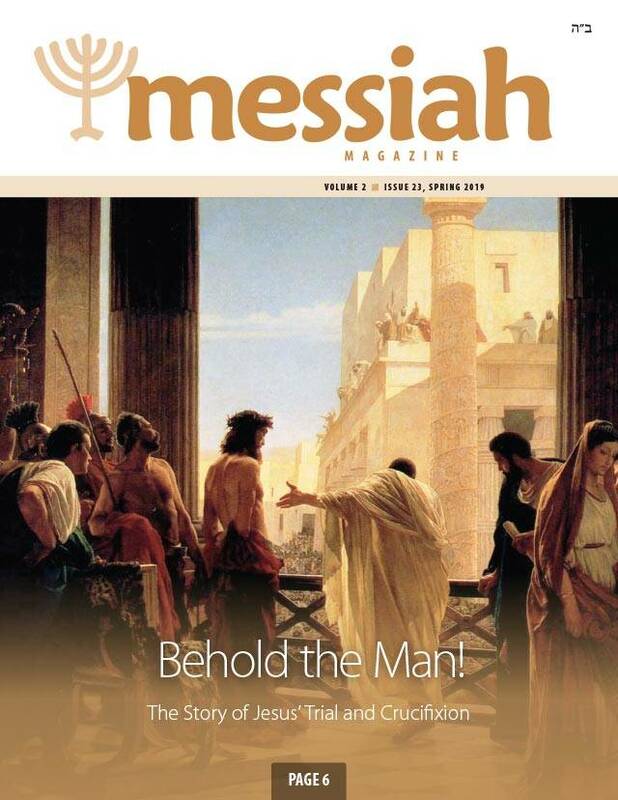 Boaz Michael, founder and Director of First Fruits of Zion, introduces this issue of Messiah Magazine. This month we are introduced to the Eisner family from Georgia and Adelheid from Germany. Daniel Lancaster takes us through the hour-by-hour chronology of the day of Jesus' death with a harmonization of all four Gospels. We are all familiar with the Passover Seder, but did you know there is another traditional seder a week later? Jeremiah Michael explains the history and traditions of this little-known celebration. 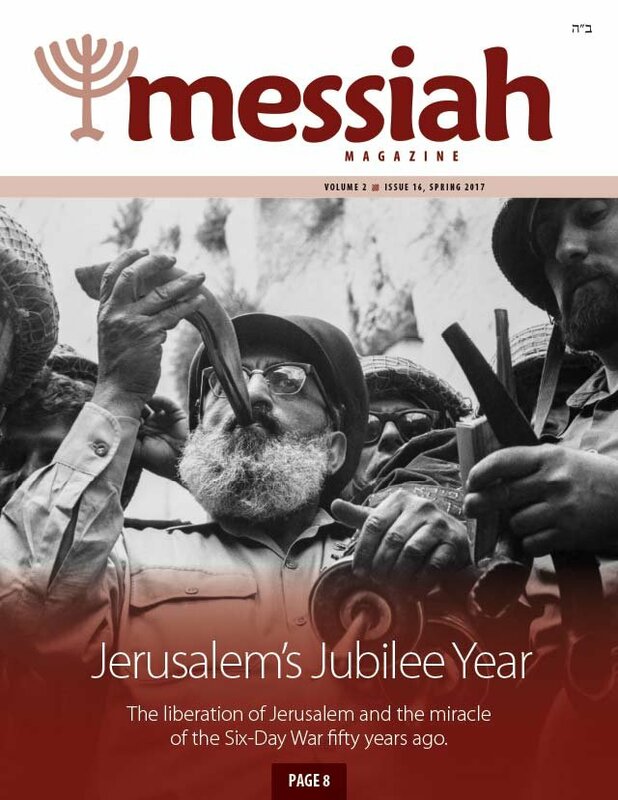 Read a few of the comments people are saying about celebrating the Meal of Messiah. FFOZ talks with Rabbi Jerry Feldman, the founder and long-time rabbi of the Adat Yeshua synagogue in Overland Park, Kansas. He explains how this congregation has matured into an authentic Jewish identity. D. Thomas Lancaster tells the history of the Jewish people's return to Israel since the late 1800s. The six "returns" are miracles that have largely gone unnoticed. Israel is poised to lead the world in the development of healthcare innovations. This article outlines the progress in the world of artificial intelligence with Israel at the helm. S. Michael shares the vision and mission of the 12-21 program and gives us a sneak peek into what the next Camp Tzadi is all about. Enjoy another story from the new FFOZ Kids book series, Tales of the Messiah. There is a lot of misunderstanding about some of the words Jesus spoke in regard to food. Toby Janicki explores the real meaning behind the text that seems to indicate that Jesus contradicted the Torah.